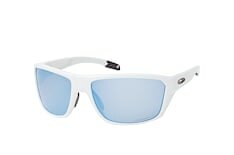 The new range of running glasses from Mister Spex offers you a wide choice of brands and models to help find the right pair of running glasses for you. 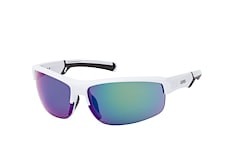 Glasses best suited for running are models, which don't impair you vision with extremely tinted lenses and at the same time are slightly curved in a concave form. 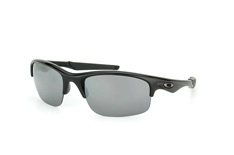 In this way your eyes are protected from drafts and you can keep a clear view! 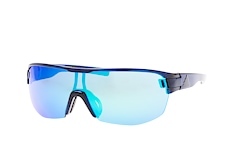 UV-protection is the most important factor whilst running, as your eyes are directly exposed to sunlight. 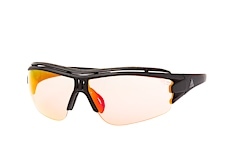 Mister Spex are confident that we have the right pair of running glasses for you. 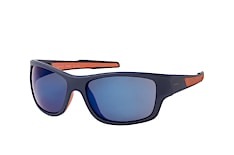 Simply browse through our extensive collection or if you prefer you can use the filters to search for your personal favourite. 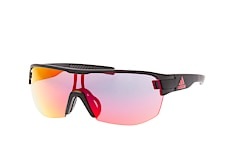 The Adidas models prove that functionality and fashionable designs can be combined. 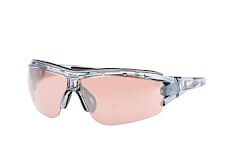 For lovers of the typical Adidas retro styles, you are certain to find the running glasses to suit you at Mister Spex. 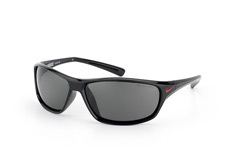 The Nike models are renowned for their minimalistic design. 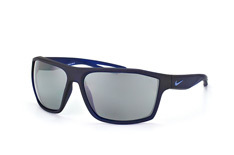 Small lenses and slender frames are common in Nike models. 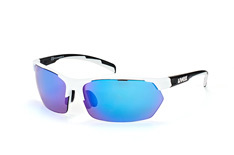 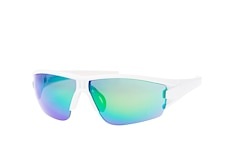 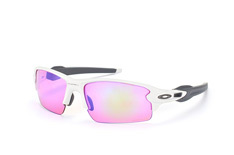 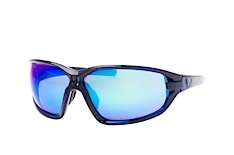 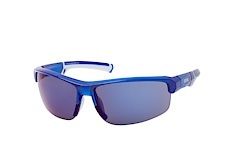 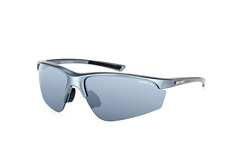 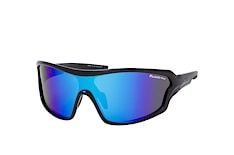 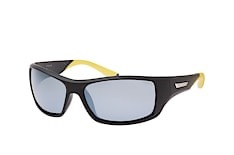 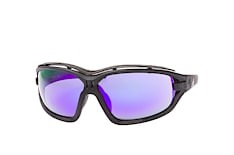 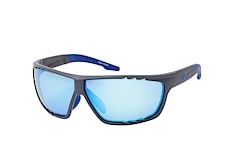 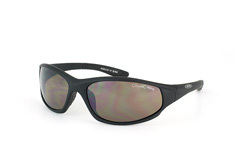 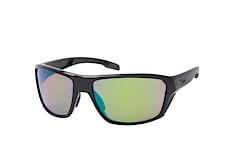 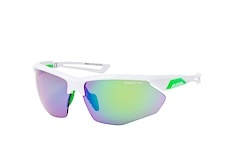 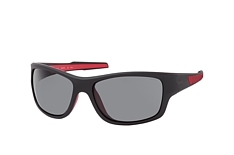 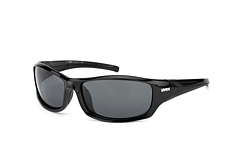 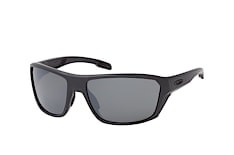 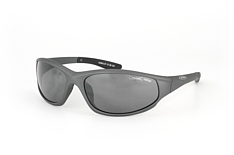 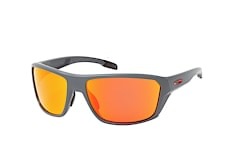 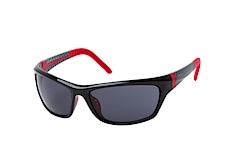 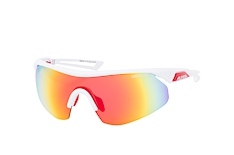 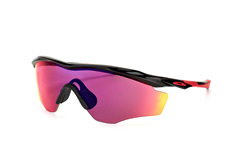 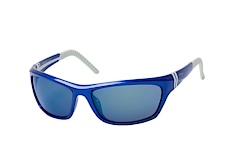 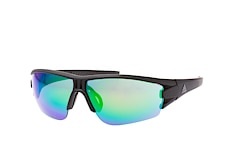 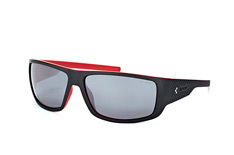 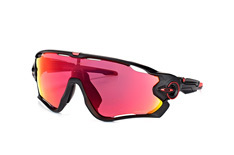 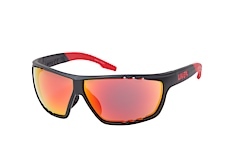 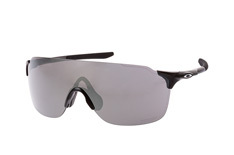 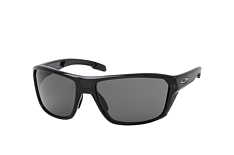 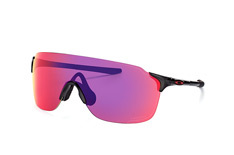 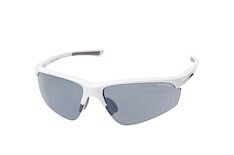 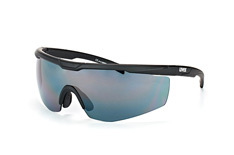 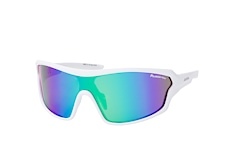 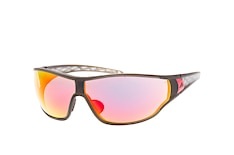 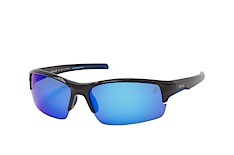 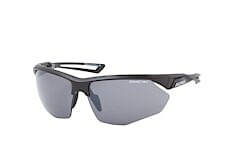 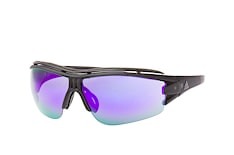 Mister Spex also offers running glasses from Oakley. 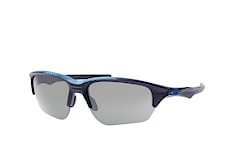 Sports experts know what's important for running glasses, therefore Mister Spex offers a large selection of running glasses. 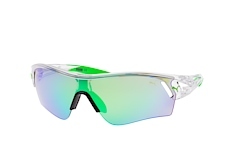 Regardless what kind of running glasses you are looking for, at Mister Spex you can quickly and easily find the accessory to meet your running training needs. 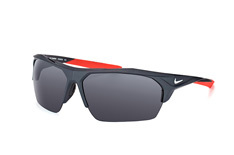 Browse through the newest models and pick out your favourite running glasses. 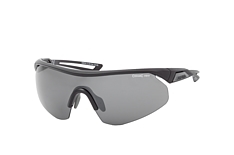 After placing your order, Mister Spex will deliver your running glasses to your home. 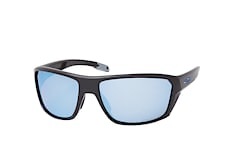 If you are unhappy with your new glasses, please send them back to us within 30 days. You can can have your money back or choose a different model from our store. 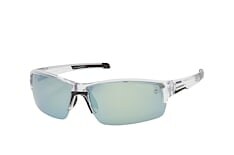 Further comprehensive information on ordering, delivery and our best price and money back guarantees can be found on our service pages.